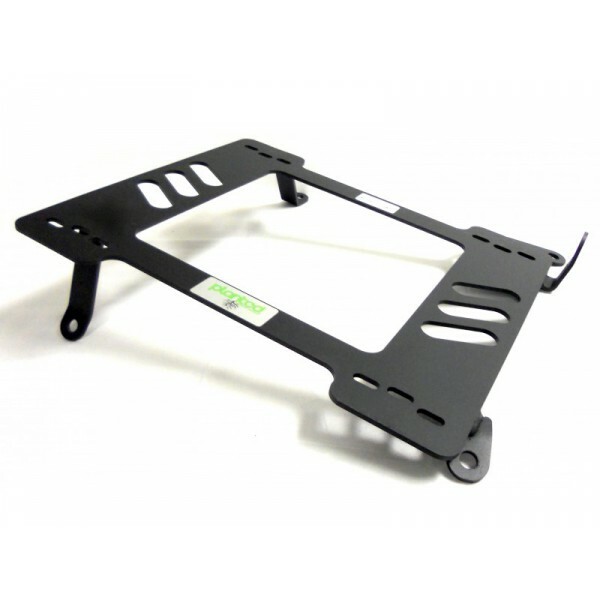 The Planted Seat Bracket is made with 3/16'' thick steel for superior strength. It is built to accept sliders from most major seat manufacturers like Bride, Cobra, Corbeau, Momo, OMP, Racetech, Recaro, Sparco, Status & more. Extra material is provided for direct seat or side mount applications where eliminating sliders is preferred. They are finished with a black powder coat and applications are available for most cars. Planted brackets are stronger! They are made from 3/16th inch steel making the welds stronger and more durable. 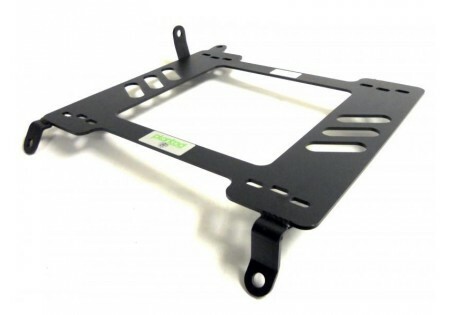 The Planted bracket will not bend or warp with heat whereas other brackets can be bent by hand. Which aftermarket seats work with Planted Seat Brackets and what makes them so easy to use? 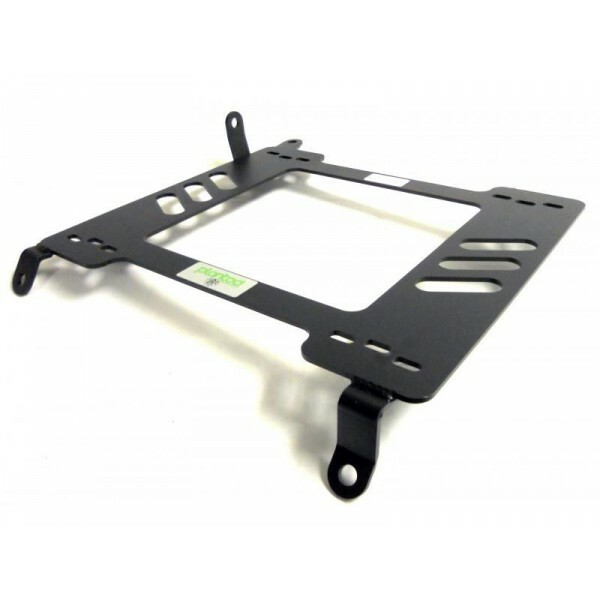 Planted brackets are more versatile with predrilled slots for sliders from most major aftermarket seat manufacturers like Sparco, Recaro, OMP, Cobra, Racetech, Status, Corbeau, Bride, Momo, etc. There is also extra material for direct mounting when the driver wishes to eliminate sliders altogether. Where are these brackets being made? In the good ol' USA. In fact, Planted is a local family owned company and the products are manufactured in the Northwest so they are readily available to be shipped worldwide. By purchasing Planted you're helping local business and the economy. It's a win-win!